This family-owned business specialises in the design and manufacture of process machinery for the pharmaceutical industry, specifically, stainless-steel machinery for milling and sizing powders, conveying powders, handling containers and the containment of powders. They sell to the United States, Canada, Asia Pacific, Europe and India, with key economies such as China being targeted before saturation by domestic suppliers. Export delivers consistent demand across the year and a range of markets diversify risk. 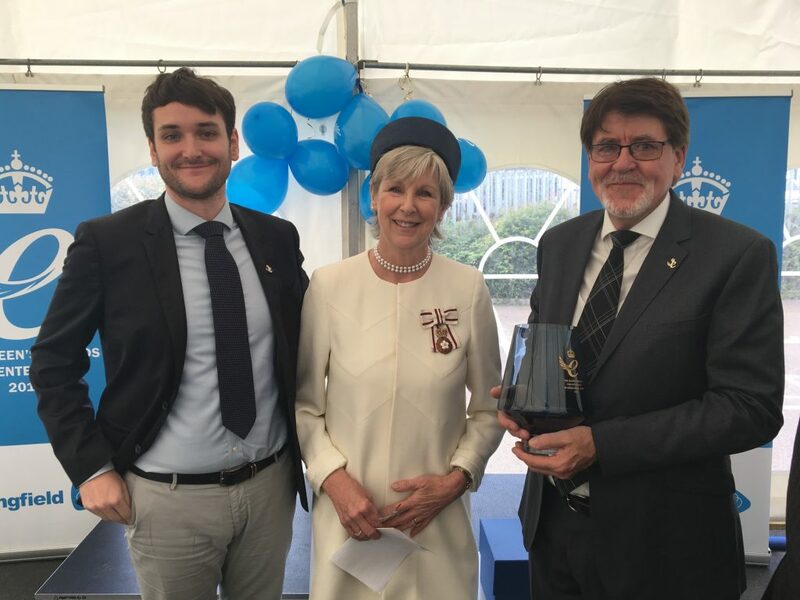 With strong growth in overseas sales and percentage sales exported across a wide range of markets, the company has won the Queen’s Award for International Trade for outstanding short-term growth in overseas sales.